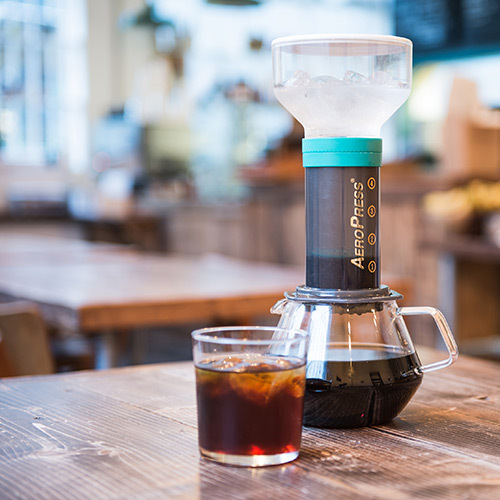 Designed and engineered by London based design studio – Two at Six Limited – the PUCKPUCK has been developed to accompany the Aeropress® Coffee Maker at home or on the go. Small enough to fit in your pocket, the PUCKPUCK lets you make quality cold dripped coffee – wherever you are. 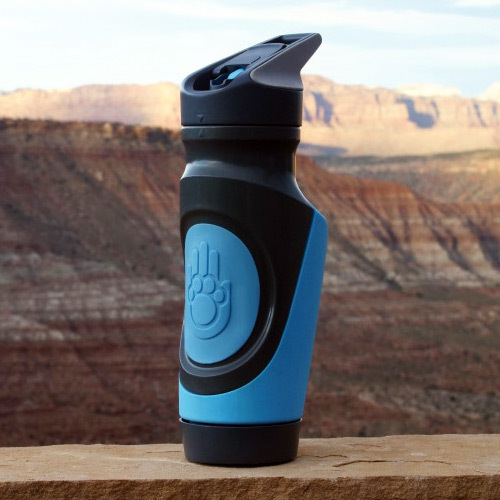 The world’s first hygienic, multi-beverage water bottle that you can share with your pup! Keep your growlers growling – no one likes a flat beer. 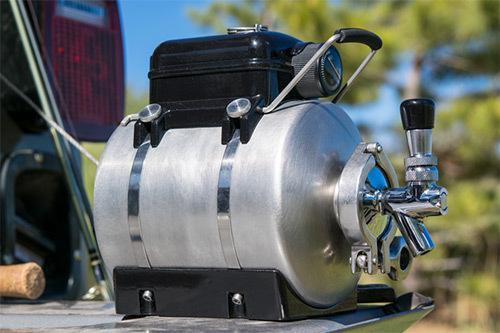 The Hendrix Keg has an adjustable regulator, Stouts have low CO2 levels around 6 psi and wheats will run around 12 psi – beer science. Not only does this allow you to keep the correct CO2 level for your beer, it also gives you flexibility when pouring. Need more foam, turn up the pressure, need less foam, turn it down. 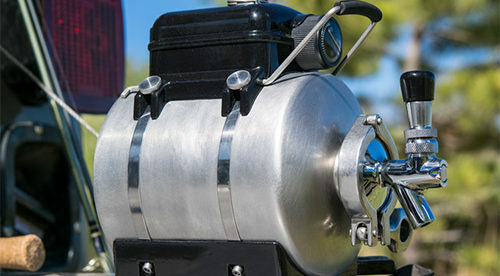 Kickstarter Cost: Starting at $100, with options for upgraded taps, engraving, spill-proof growler transfer adapter, etc. 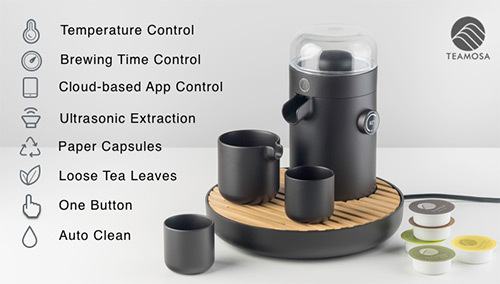 An automated tea brewing machine that uses ultrasonic extraction to retain up to 20% more antioxidants than traditionally brewed tea. Choose between our paper tea capsules which are scanned at the time of brewing for optimum results, or your own favorite loose tea leaves which you can program your TEAMOSA to zero-in on exactly the flavor and temperature you like best.